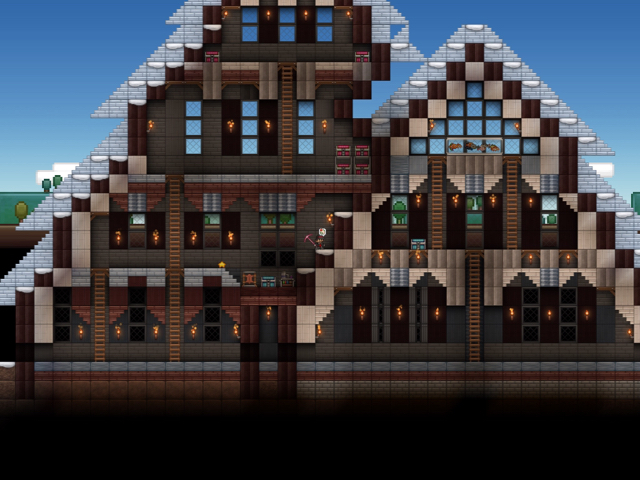 These houses I created about two weeks ago. The basement is unfinished. 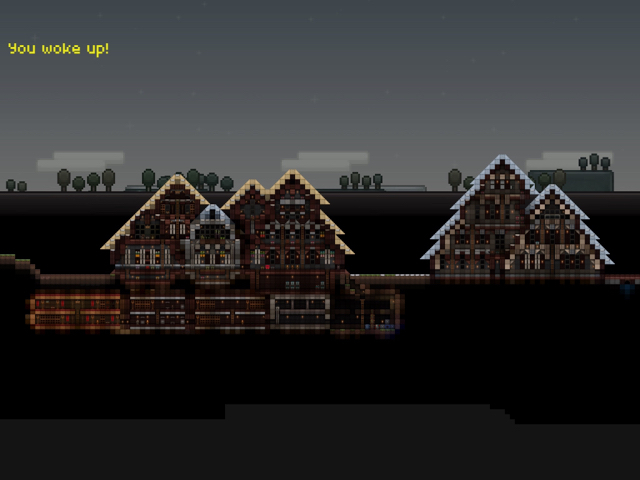 But I am pleased with how the houses look. I am currently working on a base that takes up half the world. Great work with this one, love the rooves! 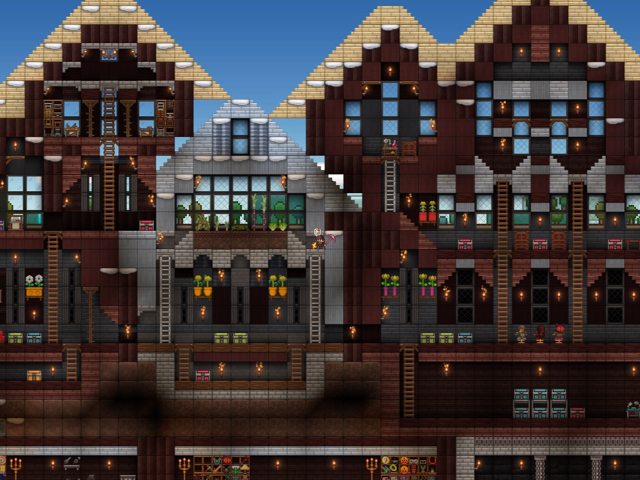 Here are a bit more clear what my houses look like. The first picture didn't show them really. Location: All I am around here is a heated cat bed. Definitely the best roof work I've seen. Thanks for posting this, I needed roof help!